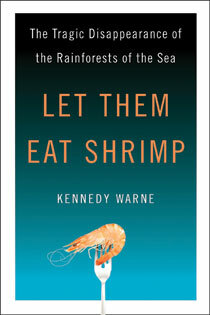 Kennedy Warne co-founded New Zealand Geographic magazine in 1988, and served as the magazine?s editor until 2004, when he relinquished the editorship in order to pursue his own writing and photography.He has written for National Geographic, Smithsonian, Canadian Geographic, GEO and various travel publications, and continues to contribute regularly to New Zealand Geographic. He writes mostly about natural history subjects, and specializes in underwater assignments. 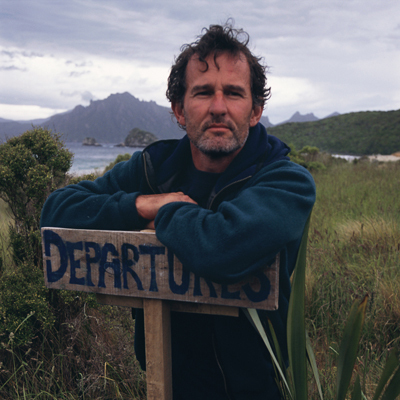 His work for National Geographic has taken him from the sea ice of the Gulf of St Lawrence to the mangrove swamps of Bangladesh; from the rainforests of Fiordland to the kelp forests of Cape Town.His book Roads Less Travelled: Twenty Years of Exploration with New Zealand Geographic is published by Penguin (NZ) in September 2008. He lives in Auckland.